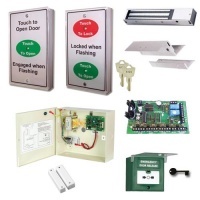 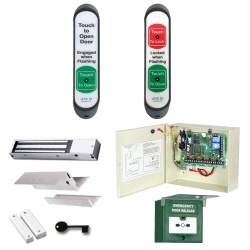 This is just a sample of some of the products we offer for disabled and general use toilets - other kits are available including RADAR key entry. 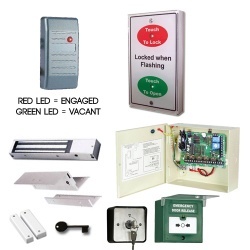 Please call us on 01761 414700 or email sales@jwsltd.co.uk with your requirements. 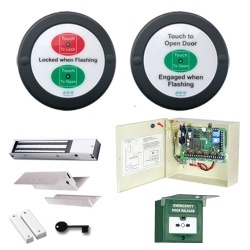 Simple Access Control (locking and engaging) for toilet area(s).